Build a stronger future, one penny at a time. Your membership with First NRV Credit Union begins when you open a Savings Account. All First NRV Members are required to maintain a minimum balance of $5.00 within their Savings Account at all times. $10.00 in cash is required to open a Membership Savings Account. $5 for your minimum balance, and $5 for a one-time membership fee. Help them to be prepared. Open a Youth Savings Account at First NRV Credit Union today. 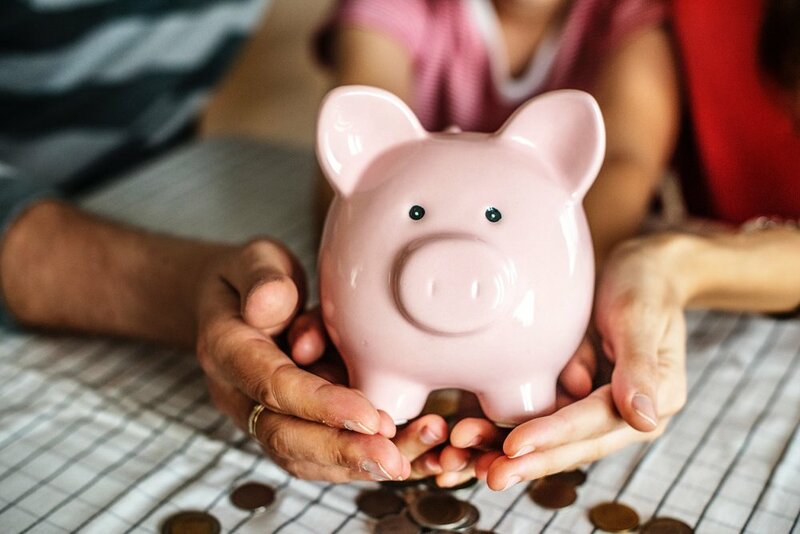 Start saving for the different milestones of your child’s life like their first car, tuition costs for college, and more. In order for your child to be eligible for a Youth Savings Account, they must meet the requirements set for the Membership Savings Accounts. For more details, please call 540-639-0885.